Black Country Housing Group is a Social Business Investing in People and Communities. For over 40 years, we have been providing affordable and comfortable homes across the Black Country and Birmingham. Now with over 2,100 homes and over 275 employees, we deliver a range of services to over 13,000 customers and provide: residential and domiciliary care; employment services; repairs and home improvements; amongst other activities. We’re passionate about helping people to live healthy, happy lives and about creating opportunities for local people. deliver services and our Philosophy of Care. 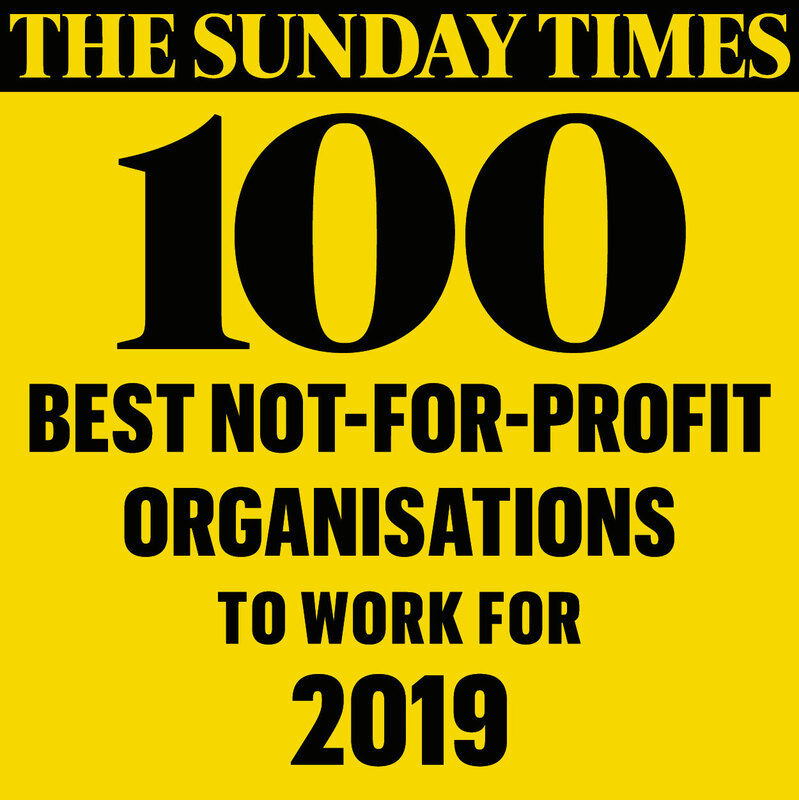 We are a Top 100 Not-for-Profit Organisation to Work For by the Sunday Times. BCHG have received a 2 star rating from Best Companies 2016. We have been reaffirmed as Investors in People Gold.